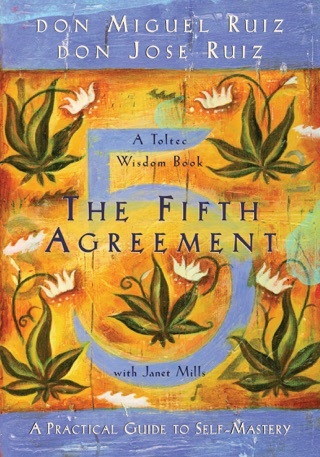 This is a book that picks up where The Four Agreements left off. 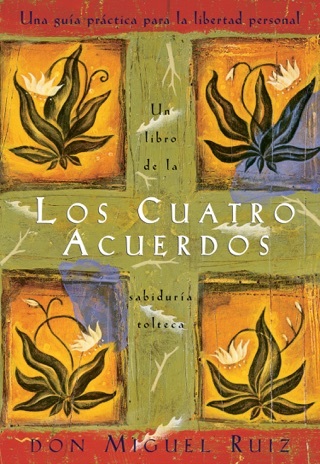 Building on the principles found in his father's bestselling book, Ruiz, Jr. explores the ways in which we attach ourselves inappropriately to beliefs and the world. 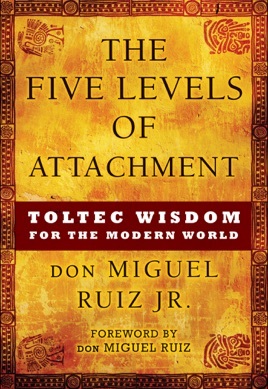 Accessible and practical, Ruiz's exploration invites us to look at our own lives and see how an unhealthy level of attachment can keep us trapped in a psychological and spiritual fog. 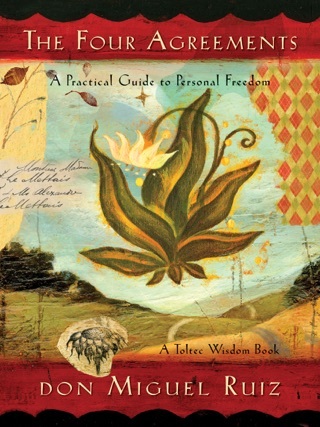 He then invites us to reclaim our true freedom by cultivating awareness, detaching, and discovering our true selves. 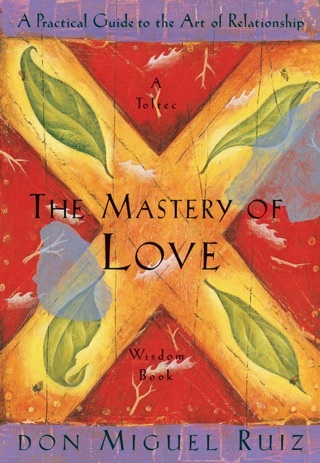 don Miguel Ruiz, Jr., is a Nagual, or a Toltec Master of Transformation. 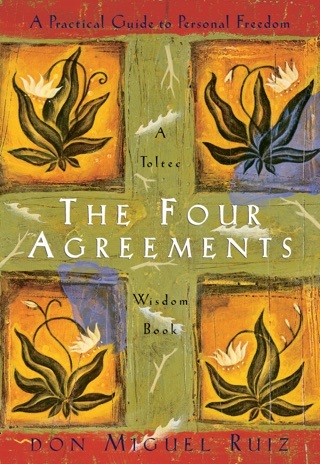 He is a direct descendant of the Toltecs of the Eagle Night lineage, and is the son of don Miguel Ruiz, Sr., author of The Four Agreements. He lives in Sacramento, California with his wife and two children. Absolutely amazing. 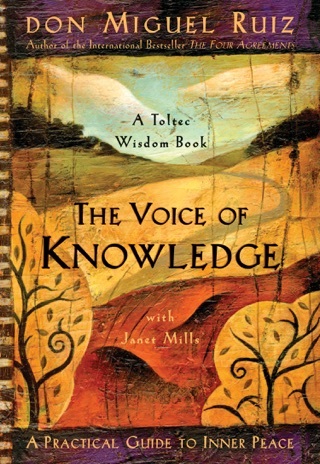 Worth reading book and revisiting with audiobook.